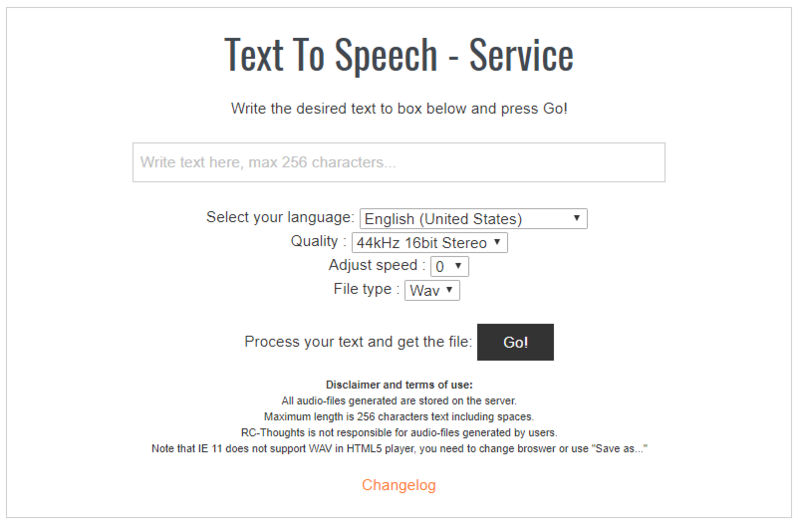 The free RC-Thoughts TextToSpeech service have been very popular among RC-people regardless of the brand. If a transmitter can speak a wav-file it’s been used! TextToSpeech got a lot better! Tested with Chrome, Edge and iOS Safari. So, head on to TextToSpeech page here and test out the new features! And as always, if you have any issues drop me a line here!